The problem can be solved by installing sp1, try to upgrade to windows 7 sp1 ultimate.. In our opinion, there are better alternatives for those who like to do their own troubleshooting. 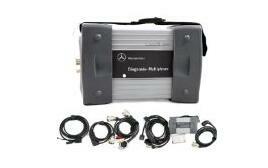 Whether you are a repair shop a Mercedes-Benz owner consider these scanners as well. Note that we do not endorse any of the following OBD II / CAN scanner brands. Links to obd2tool.com listing are provided if you need to check current prices. 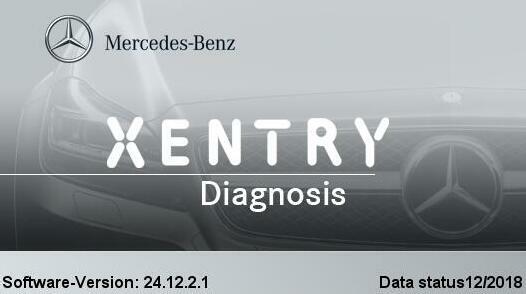 If you are looking to purchase a Star Diagnostic System with Xentry for Mercedes-Benz there are a few things you need to consider. 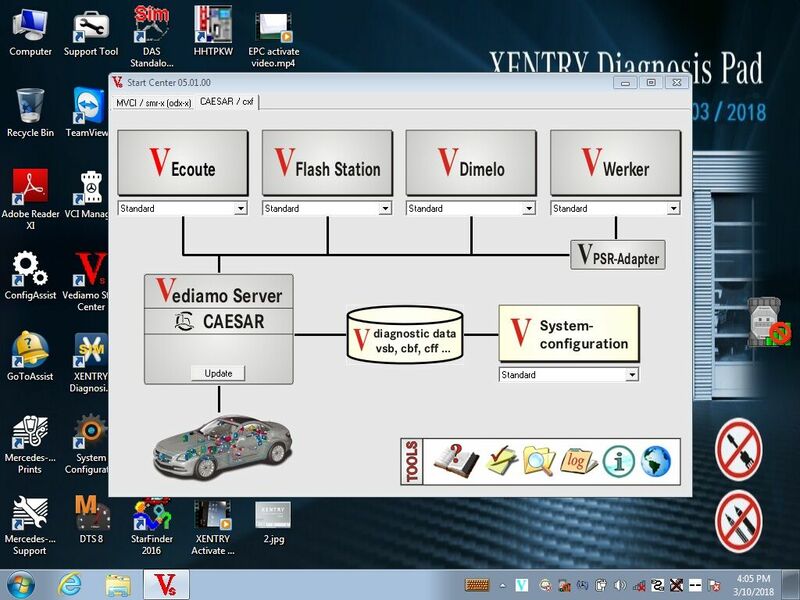 Learning Curve: In order to use the diagnostic scanner properly you need to learn how to use the Xentry software. While reading, clearing fault codes is not very difficult anything besides that requires that you have proper training. Yes, you can find a few guides online on how to perform certain programming using Xentry but if you don’t perform the programming accurately you may end up causing more problem than you solve. Consider Genuine Scanner: The only problem is that they are quite expensive and require a yearly license. If you are considering to buy a clone of the scanner made in China keep the following concerns in mind. 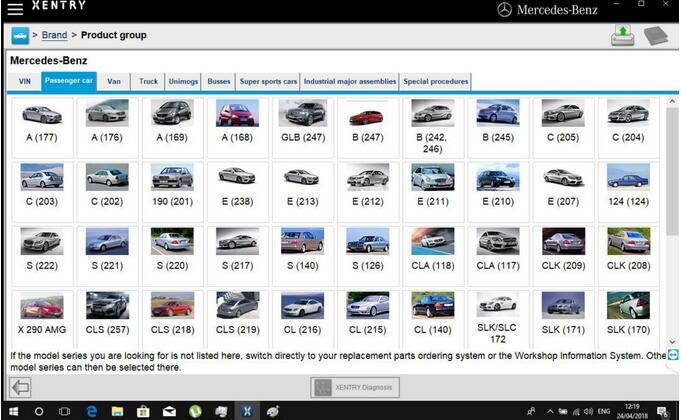 SCN Online Coding: Unless you buy the scanner from the official Mercedes-Benz source, you will not be able to perform SCN coding of control units. 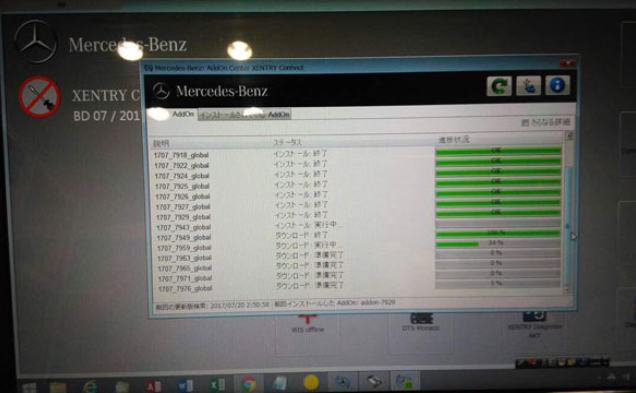 That’s because Mercedes Star Diagnostic scanner will try to connect to Mercedes-Benz database for verification of SCN code in order to program certain control units. That is not possible unless you have purchased a valid license. With that said there may be some basic coding and programming of control units that can be done but this programing can also be performed with other advanced scanners. 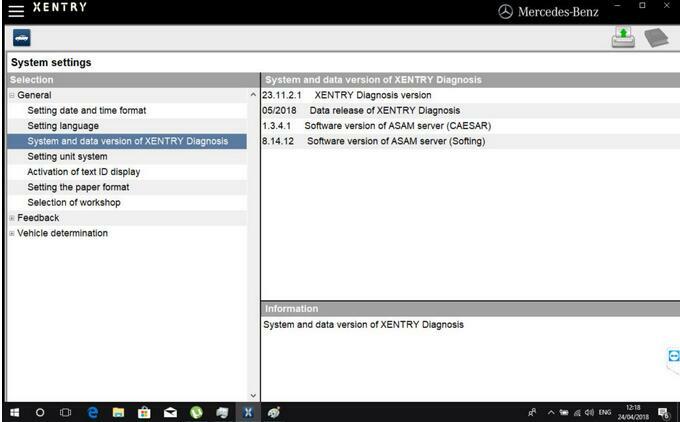 Mercedes Star Diagnostic Problems with Software (Xentry) VM Ware Installation: All the setups that you see for sale that state that they use VMware environments are not legitimate hardware and software. Besides the fact that these scanners are not legal copies, they are also prone to crashing and run much slower than direct Windows installations. Yes, you are required to have a Windows XP with a serial port for the MB Star Diag C3 scanner. Many VMWare Mercedes Star Setups experience problems some of which you can see posted on this site: MB SD C4 C3 problems and solutions. 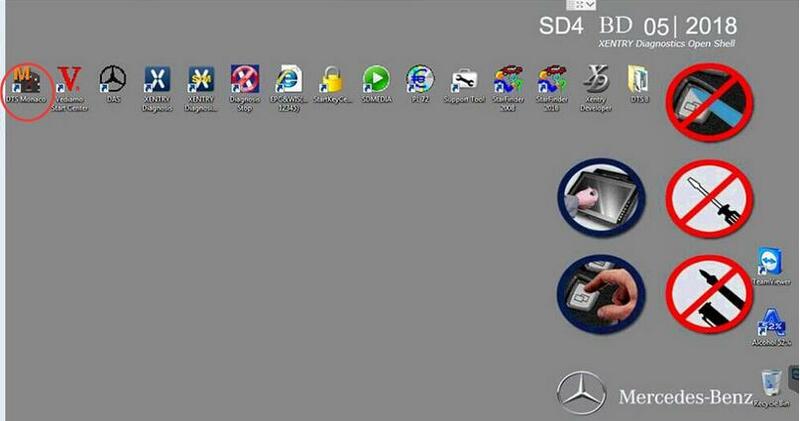 License: In order to get the full features offered by Mercedes Star diagnostic scanner you need to sigh up for a yearly subscription and pay a license fee. 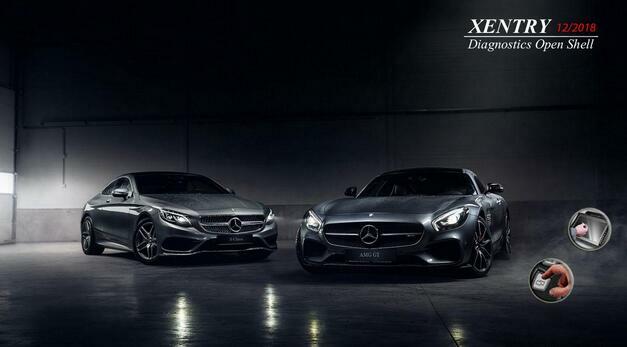 This is not financially feasible if you only work on one or two Mercedes-Benz models. If you end up buying a cloned version of the scanner the Xentry software key will expire in a few years and you will not be able to use your scanner at all. FYI, each MB Star SD Connect C5 application share the same main interface when you login. But the car coverage is different for use. 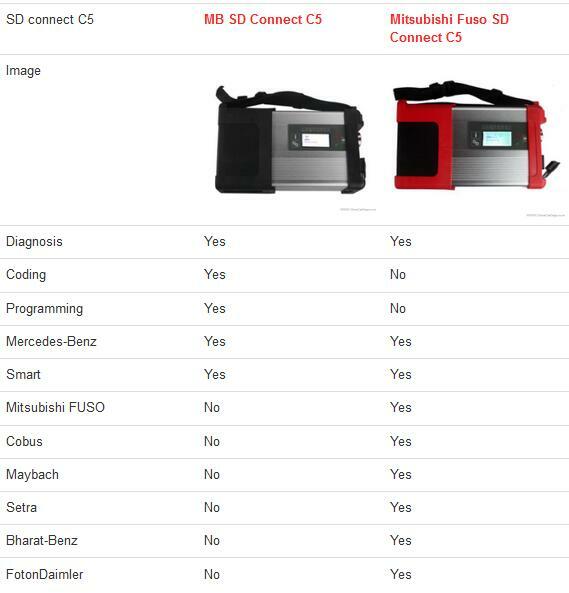 For standard MB SD connect C5, you might have luck with Mercedes and Sensible only! 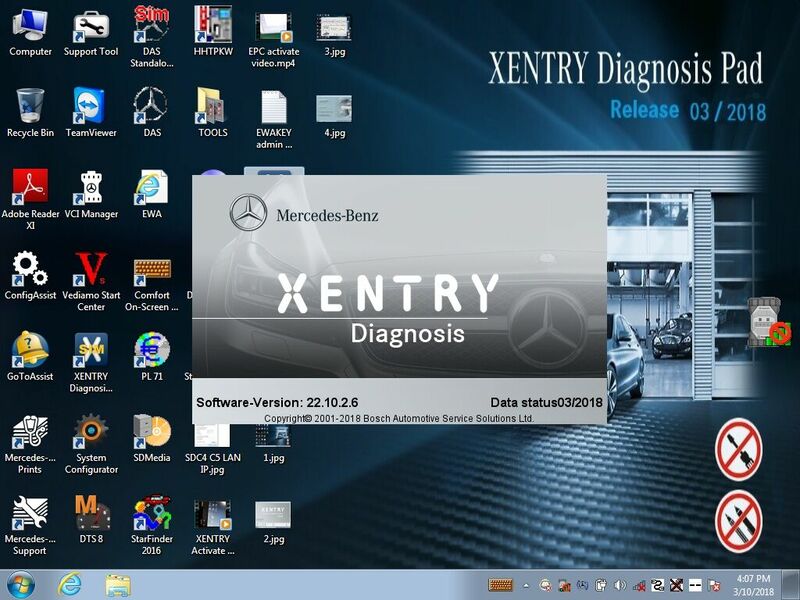 Xentry DAS (Diagnostic Assistance System) is the complete diagnosis system that is used to troubleshoot Mercedes-Benz car problems and is the official Mercedes-Benz dealer software. 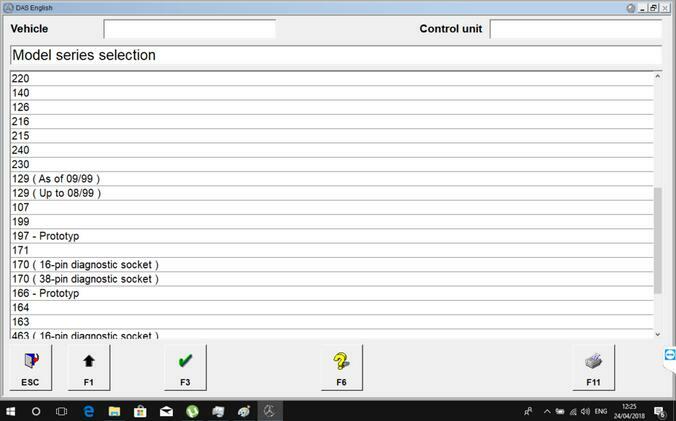 It can configure, reprogram, initialization of new components, program, perform guided tests, read or erase fault codes in any of the systems including AirMatic, AirBag, SRS, EIS, Transmission, ETS, BAS, and all of the control modules. 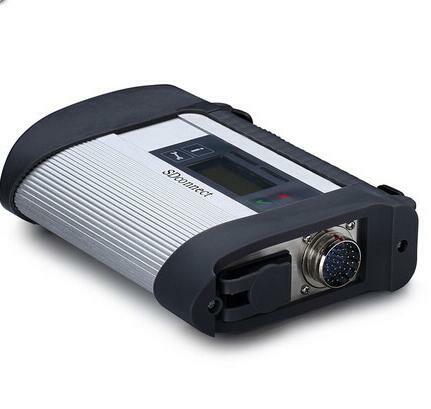 DAS Xentry software requires the C3 Multiplexer Star or C4 SD Connect hardware. The c3 multiplexer is an earlier model that was replaced by the C4 SD Connect. 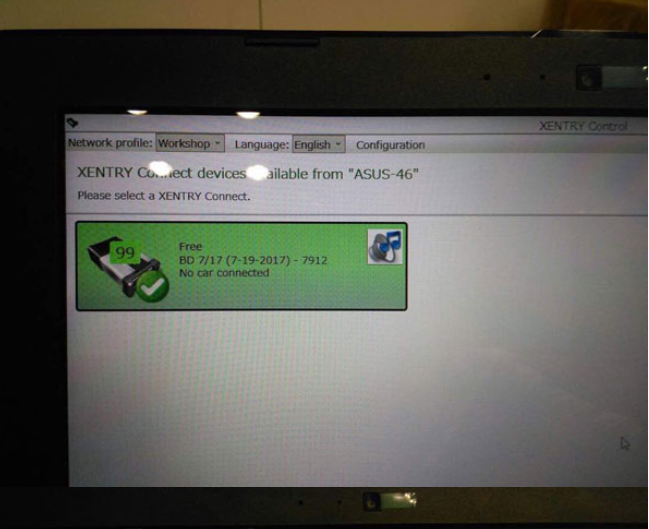 To operate Xentry, you will need a laptop with a serial port RS232 to connect the Multiplexer and run the Xentry software. 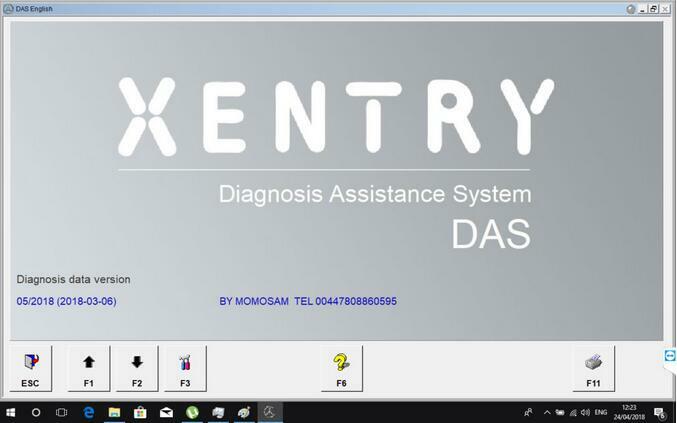 The online marked is flooded with pirated versions of Xentry Diagnostic scanner, so be careful and avoid those hacked versions. Online merchant which may not be authorized resellers, distribute the software and show you how to install Xentry as you can see on this guide. Individuals or business in United States can purchase systems by contacting the Mercedes-Benz USA LLC. Contact MBUSA the official source by visiting STAR TekInfo website. 1. Where to buy Xentry C3 Multiplexer or C4 SD Connect? The system was listed for sale and can be purchased from sellers on www.obd2tool.com. Be wise when you purchase a Xentry DAX Multiplexer as there seems to be a lot of cloned versions on the market. Unfortunately, there isn’t a good way to know what is original or not. 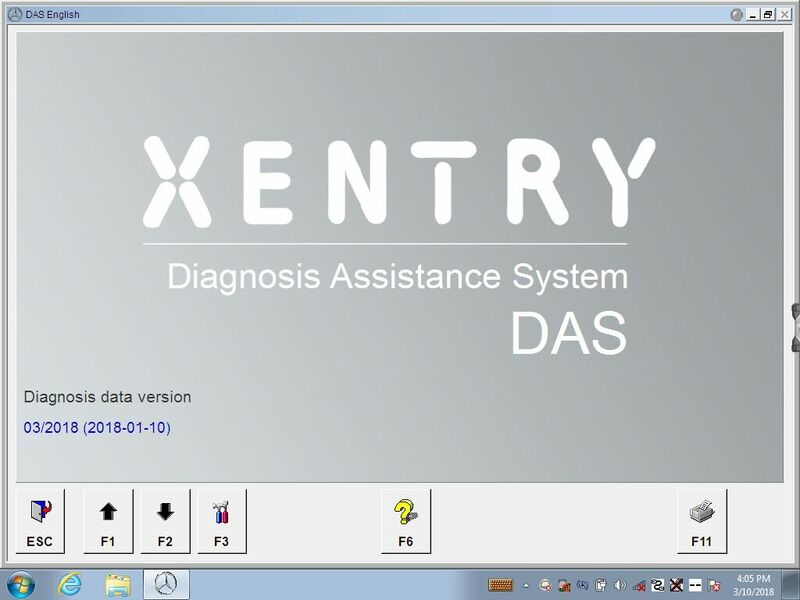 Buying DAS Xentry program Diagnostic Software for Mercedes Benz on Amazon at least adds an extra layer of protection in case there is an issue. We would not recommend buying from retailers that ship from China on eBay. Yes, you can return those units if there is a problem but you will have to pay return shipping and will not know if you are getting an original unit. We do not endorse any of these sellers and do not know if these are authentic versions. 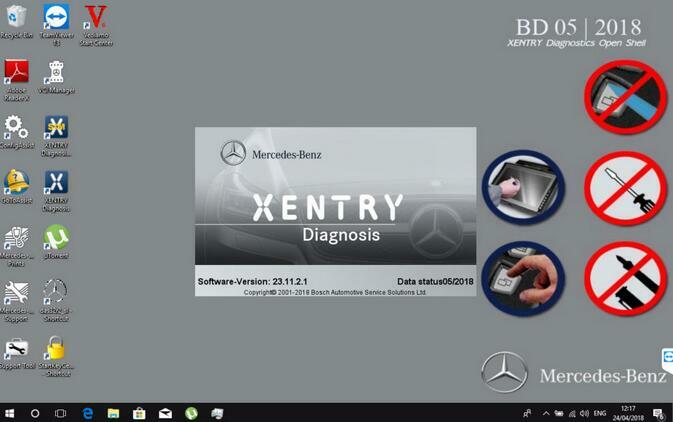 To learn how to use Xentry software MB Star C3 or C4 DAS watch this video that was posed online by OBD2TOOL. 2. What is Developer Mode Extension for DAS. Developer extension of the DAS for Mercedes-Benz vehicles allows in-depth configuration and programming of the control units. This option is typically enabled for the factory version of the scanner. It was meant for development and testing purposes of the onboard electronic systems. It will allow the user to change the configuration of the car. For example, you can change the ECU, program to use a different engine model, change the speed limit or torque settings and a lot more. Using Developer Mode without knowing exactly what you are doing can be dangerous. 3. How to change the speed limiter on Mercedes-Benz? 4. Programming and modifications instructions. 5. What is SD Media? 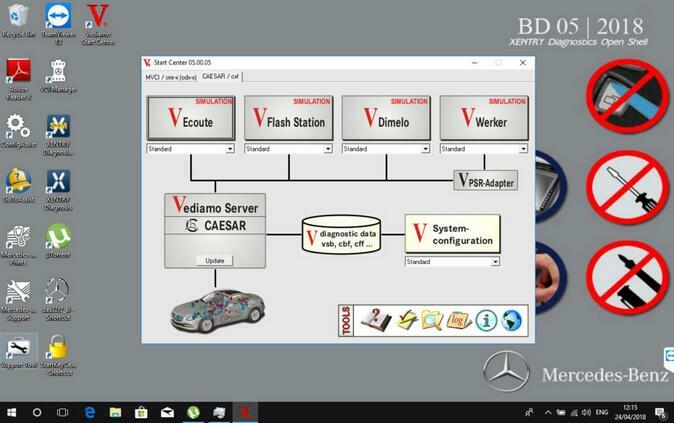 SDMedia (Star Diagnosis Media) is a collection of video, audio and text files that will help any technician gain knowledge on how to troubleshoot Mercedes-Benz cars. WIS.net stands for Workshop Information System. 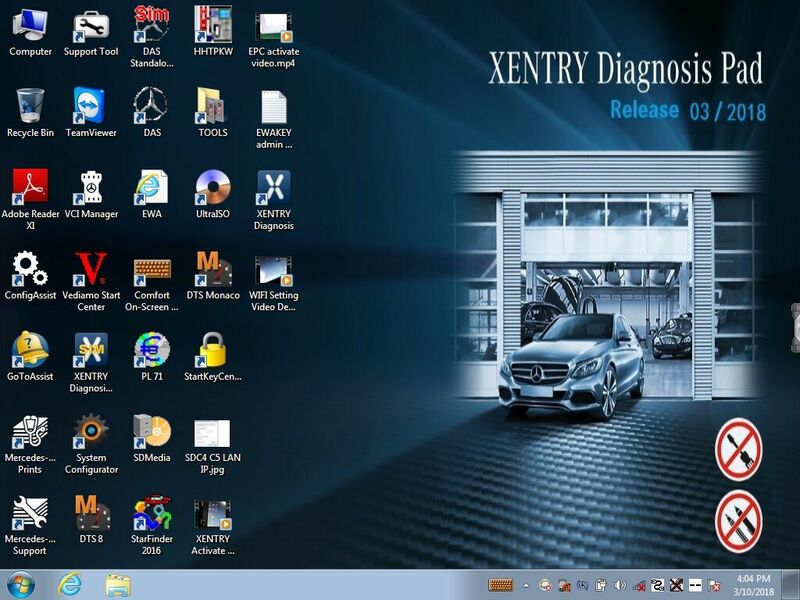 It has how-to information, instruction, digrams, specification data on how to perform any repair on Mercedes-Benz cars. 7. What is STAR Tekinfo? STAR TekInfo is the officail Mercedes-Benz USA LLC website that provides repair documentations and training. 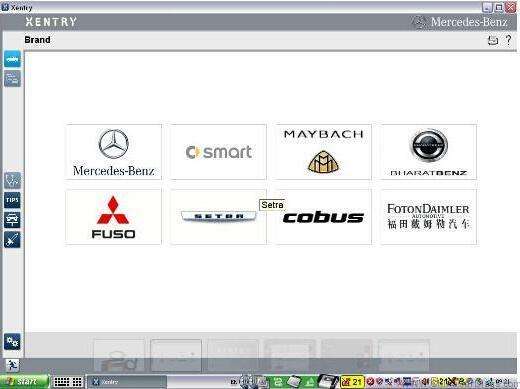 It is supported by MBUSA Dealer Workshop Services Department. It includes information on repairs, tools and scan tool diagnostic. You can subscribe by visiting STAR TekInfo official website. 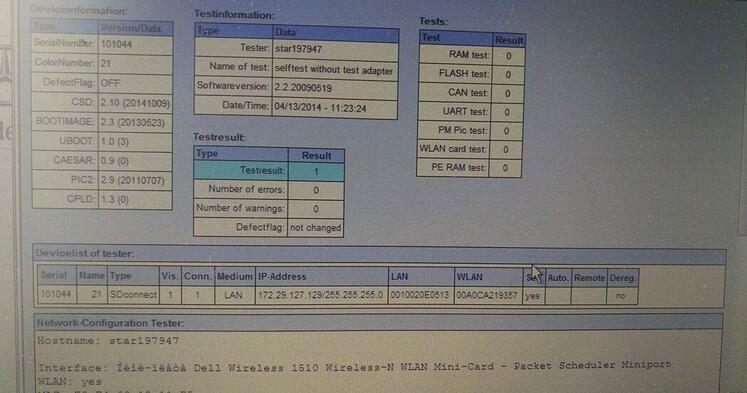 Some users feedback that SDConnect from OBD2TOOL with serial number 101044 will take firmware update risk. 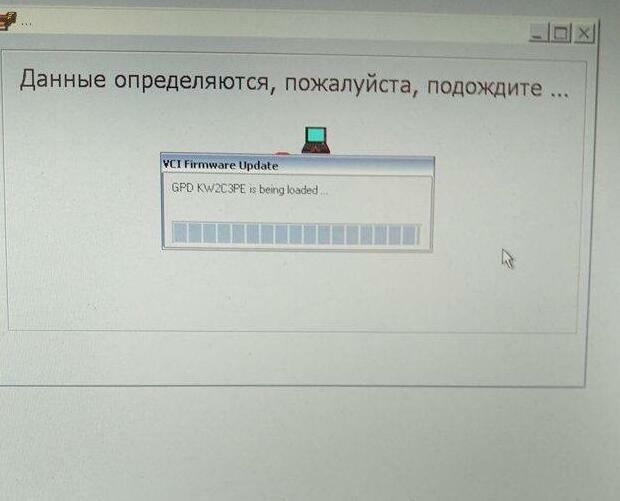 If you use our DAS software without internet connection, it will work. 2.Which MB sw version comes with DTS-monaco? 3.Why do you need DTS-monaco? 4.What’s the difference between DTS-monaco and Vediamo? 5.Where to get DTS-monaco confirmed to work? 6.Where to download DTS Monaco for free? 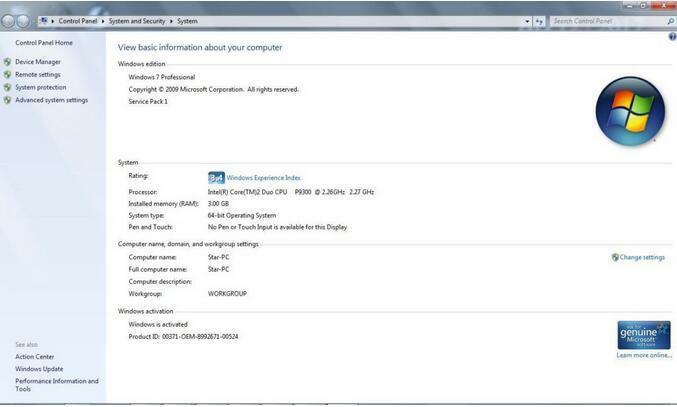 7.How to install DTS Monaco on Windows 7? 8.Any good success with DTS Monaco? 9.How do people think of DTS Monaco? DTS Monaco is part of the Diagnostic Tool MB Star C4 Set product family and is based on the DTS Base System. 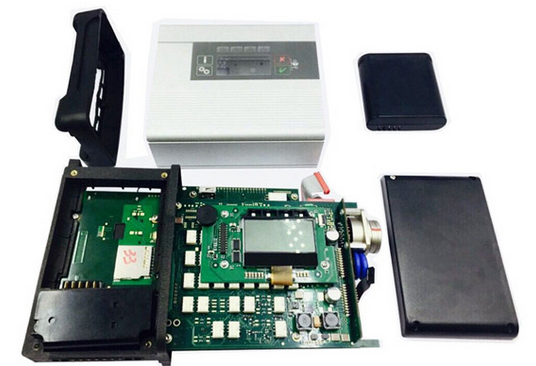 Monaco stands for Modular Analyzer for Vehicle Communication. A clearly laid out start page enables simple and fast access to the functions required most frequently. The actual workspace is divided into two: one area with a fixed layout and one with layouts that you can toggle between. A status display below shows communication server messages. 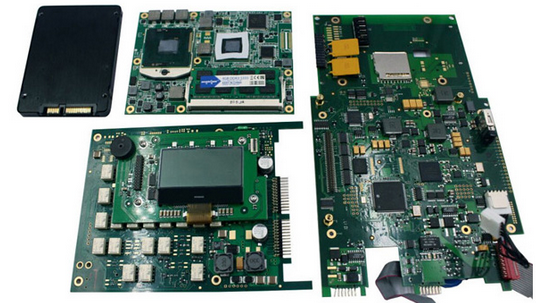 The various functions are realized using special, configurable interface elements. These “HMI Controls” can be arranged freely in the layouts in configuration mode and comprehensively configured. In execution mode, a configured workspace can be “started”. In doing so individual functions can be started automatically and communication can be established in advance if so required. Self-generated test sequences enable both simple and very complex function tests. This makes it possible to detect, and remedy, communication problems and function errors at an early stage. Communication data and test results can be documented in entirety in the process. 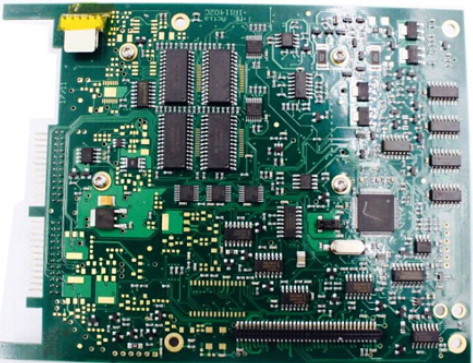 For typical use scenarios predefined templates including an universal database for the OBD self-diagnosis as well as various protocol templates (WWH-OBD, J1939-73 among others) are supplied. 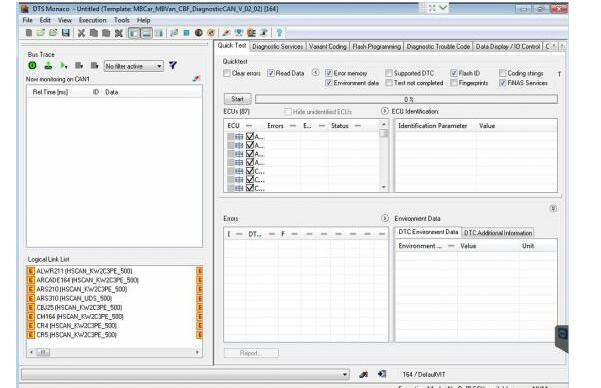 In Demonstration mode, all functions can be tested, even without an interface and a license, using a detailed example including simulation. Furthermore, the tool has a completely integrated OTX runtime for running complex test sequences in accordance with ISO 13209. 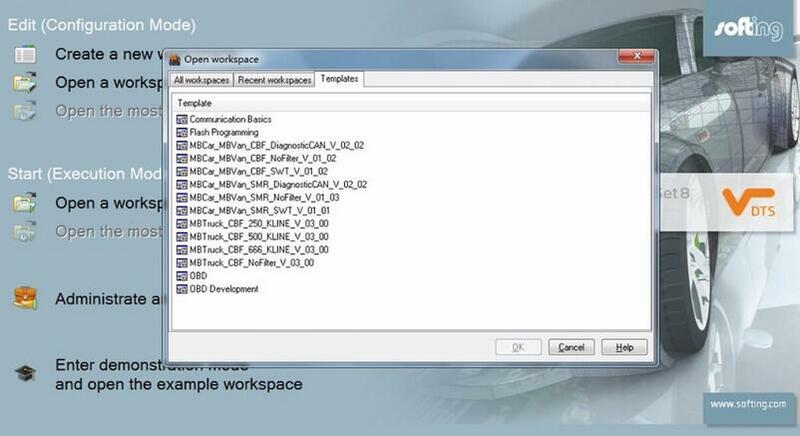 An authoring tool for creating such OTX sequences can be started directly from SD Connect C4 DTS Monaco. 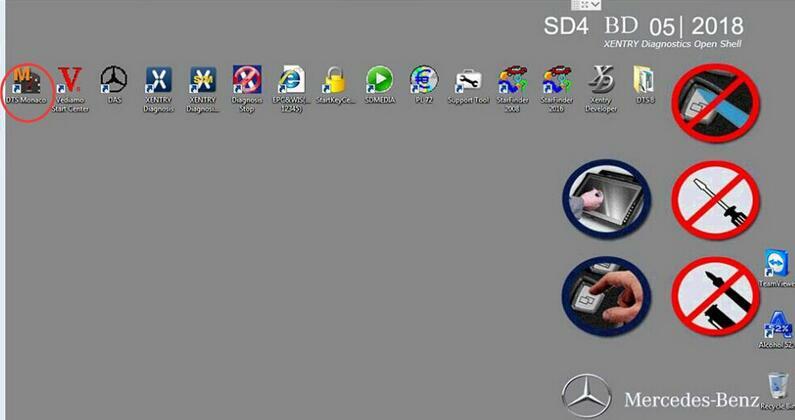 5.Where to download Star Diagnostic DTS Monaco for free? https://mega.nz/#!p9ZDGKwS!VTn9fB80Z9-YKpV8aj9PkRXR3KinAT6RFiW13GGdOHI It’s free but with unknown security. 6.Where to get DTS-monaco confirmed to work? When installing DTS Monaco to communicates and works with SD connect c4 all user installed SDconnect Toolkit version 2.1.3. 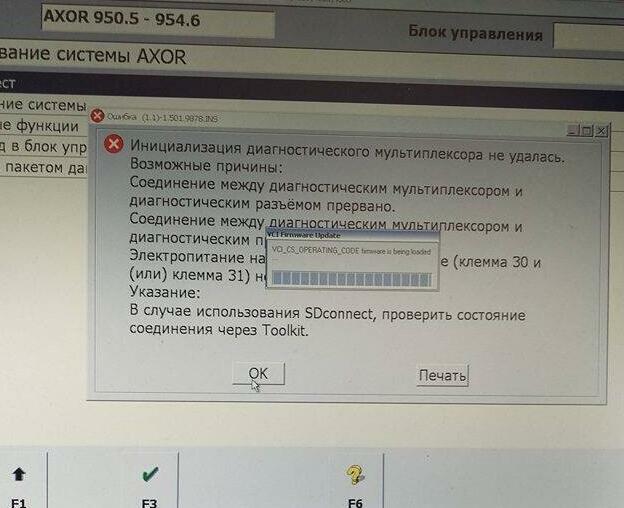 And no one tried to force the work SDconnect Toolkit version 2.1.4.2, which is installed together with the installation of Setup_Addon_DAG. And I did it. Checked only on the system without DAS/Xentry. Since 03.2018, DTS-Monaco and Vediamo were added to 05.2018 SDconnect C4/C5 software. That is the biggest difference from old versions. * W(2014) Activated in DAS. * LKW EOL OFFLINE MENU & VMAX for Tucks activated. * Smart Cars VIN reconfiguration PassFree Activated. * Add extra functions: Writing VIN & Development Status (inside control unit adaptation). 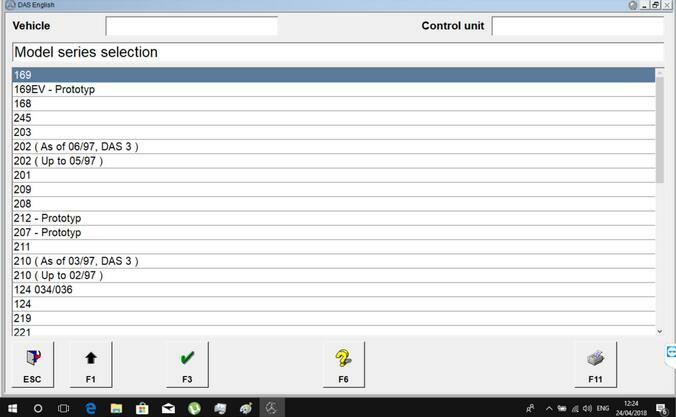 * Audio Video Navigation and telematics – add Dev menu in DAS COMAND APS menupurpose: Add developer menu in DAS Command APS menu. * purpose: No password required, F3 to continue. * DAS Special Function Password Free PKW and SMART. 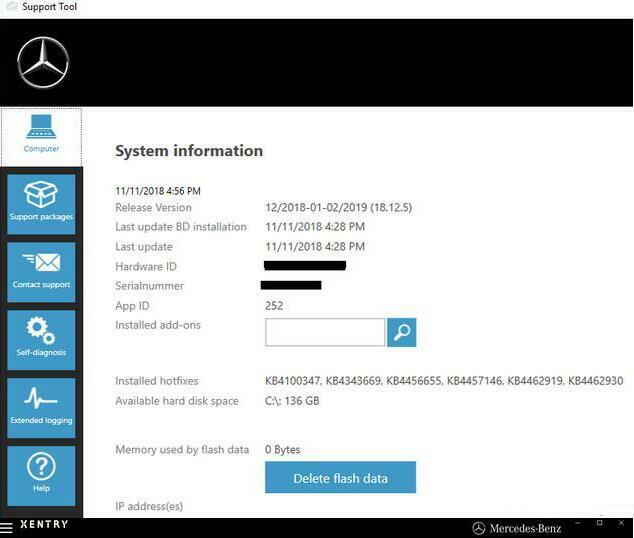 special functions, e.g AB or ABR ecu in DAS W204, you are asked to insert password. With this system, you can enter any character, minimum “1” and F2 to continue. * Erase SCR/ADBLUE fault code (in MR) with correct New FDOK XN. * * – Erasing of emission-relevant (SCR/ADBLUE) fault code: No need FDOK encrypted random number, F3 to continue. * NFZ SonderFunktion Password Free purpose: password free for NFZ when doing SonderFunktion (Flash/Programming). 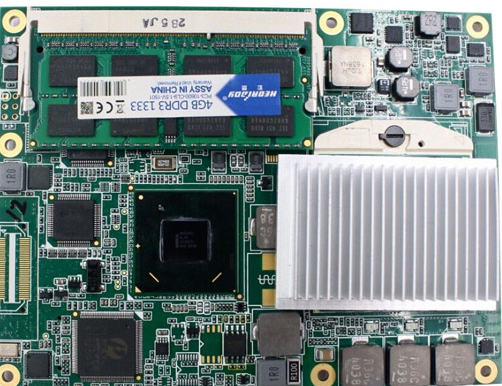 Already at the end of 2014, at most dealerships, almost all of the previously used Star Diagnosis Compact4 with SDConnect DoIP multiplexers were almost completely removed. 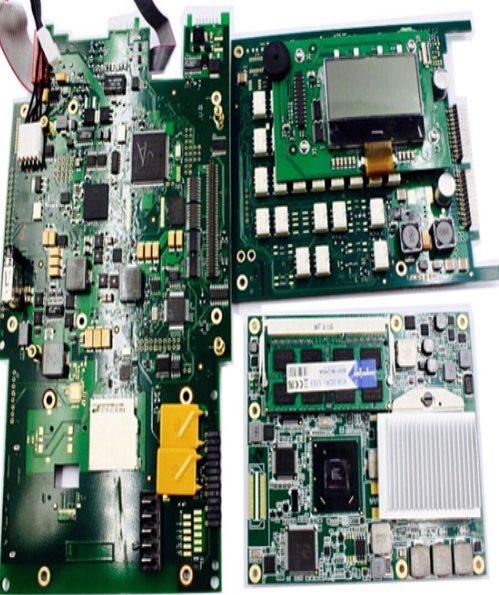 Instead, dealers received Xentry Kit kits, which include the latest Xentry Connect multiplexers and Xentry Tab tablets from Panasonic. Tablets are custom-made, although they also have a “civilian” version – the Panasonic Toughbook CF-D1, somewhat inferior in terms of battery life to the original Xentry Tab, but it has a much more powerful configuration. Honestly, the need to use the Xentry Tab on non-dealer services seems somewhat exaggerated to me. With dealers everything is clear – they were forced to use this equipment. And what about workshop service? Undoubtedly, the tablet from Panasonic is not very bad … But … Its price is disheartening. The cost of the Japanese tablet is realistic to buy pieces of eight new laptops or tablets from other manufacturers. 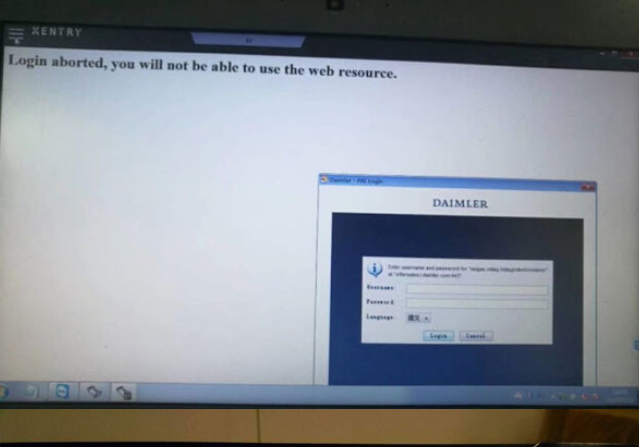 So , we suggest you buy Mercedes Benz DoIP Xentry Connect C5 MB Star C5 Plus Panasonic CF52 Laptop from us , We will install and activate for you ready to use. What’s more, this package offer saves you money than buying them alone. Thus, by purchasing this equipment, you will not lag behind the progress. Each client of of yours, seeing with his own eyes ,that you are in your work using the same device that he saw at the dealer’s service station, will understand that he made the right decision entrusting his car to your specialists. 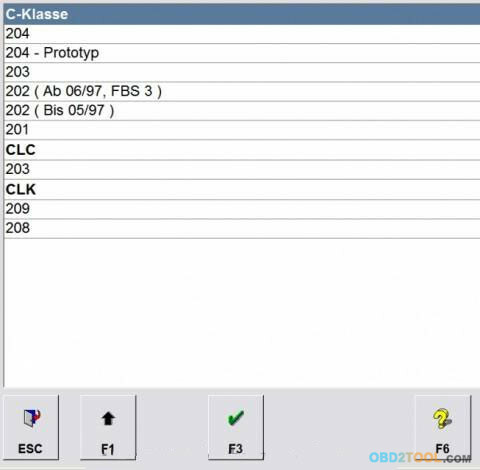 Free download the FIX enables the access to diagnosis of vehicle types W204 (C, GLK Class), W207, W212 (E Class) via DAS standalone menu, without XENTRY. Very convenient. Note: it’s free, but not tested by professionals!!!!!!! unknown security and perhaps high risk sometimes!! !